Asec. 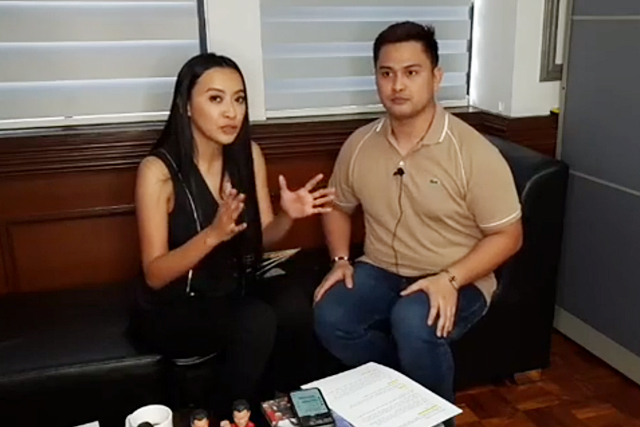 Mocha Uson and her online show co-host Drew Olivar caused a public outrage after dancing a song about Federalism. Uson clarified that the dance was not done by her but by Olivar and it has nothing to do with Consultative Committee (Concom). Presidential Communications Assistant Secretary Mocha Uson stirs outrage after her online show “Good News Game Show” co-host danced a “vulgar” dance to promote and spread awareness about Federalism. 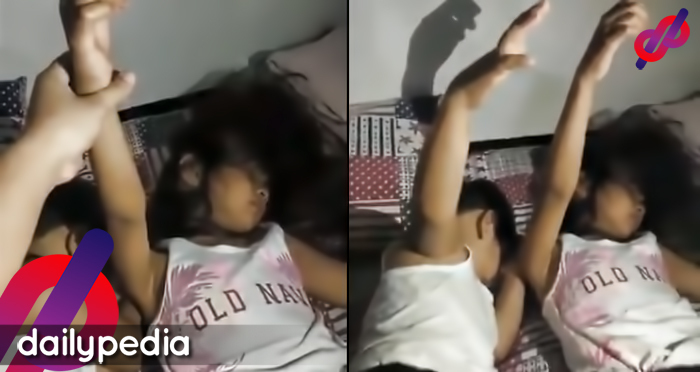 In the video, Drew Olivar chanted “i-pepe” and “i-dede” while gesturing to his crotch and chest before he yelled “I-Pederalismo” at the end. Various Netizens expressed their annoyance and disappointment regarding the controversy. DJ Mo Twister turned to twitter to call out Olivar. 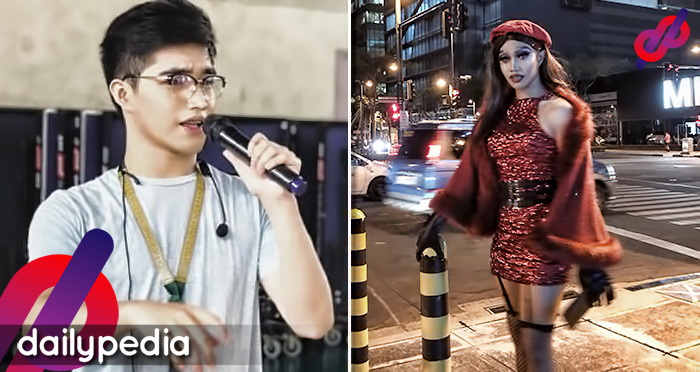 A Netizen, who is also a part of the LGBTQ+ community expressed his disapproval of Olivar’s actions. 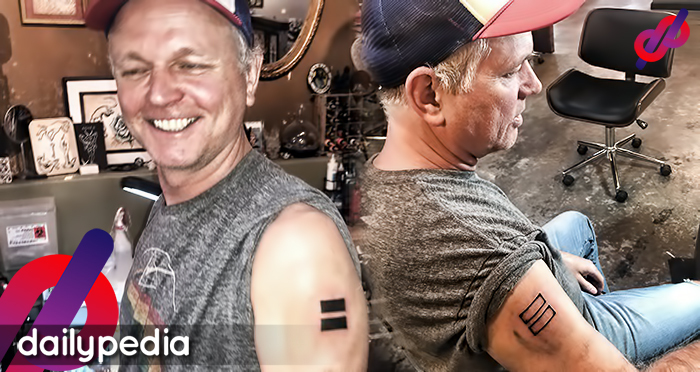 On behalf of the LGBTQ+ community, we do not claim the abomination called “Drew Olivar”. 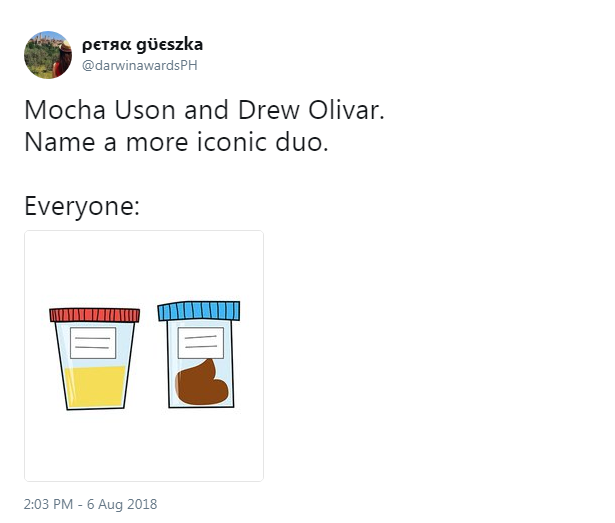 Another Netizen compared Uson and Olivar to urine and poop emojis. Mocha Uson and Drew Olivar. And people expect Mocha and that pig Drew Olivar will ever apologize? In a video uploaded later, the Asec clarified that the Consultative Committee (Concom) had nothing to do with the dance. 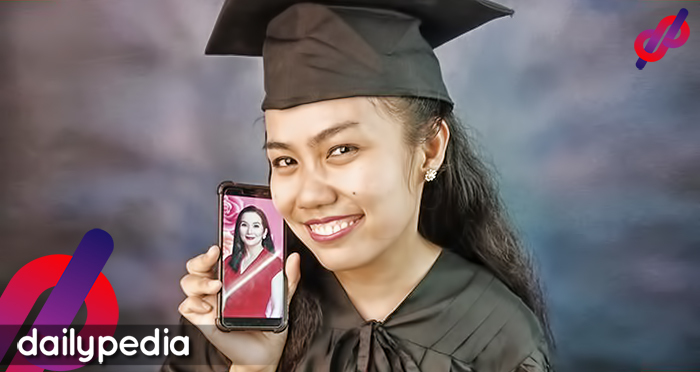 A week ago, Concom’s spokesman Ding Generoso said that Uson could help with the campaign about the advantages of federalism because of her online followers.